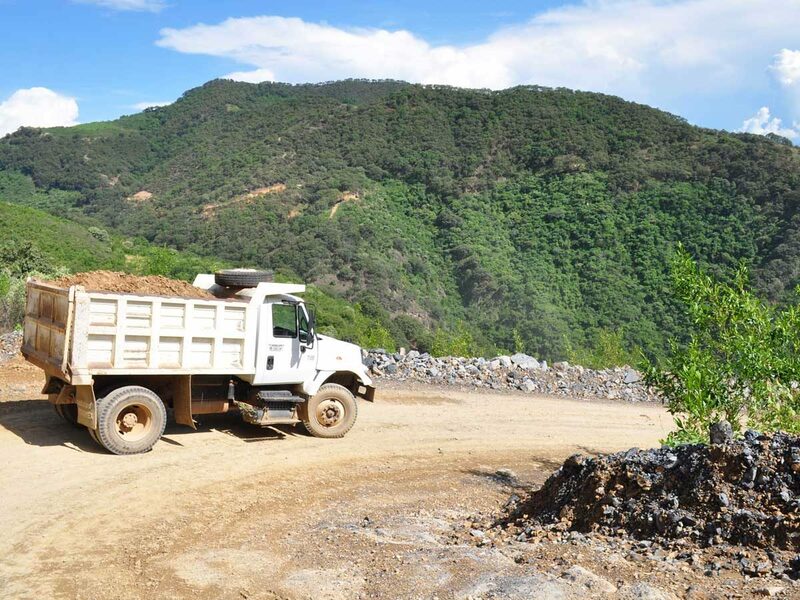 The Campo Morado operation comprises approximately 12,000 hectares in six mining concessions, located 160 kilometers south-southwest of Mexico City in the Guerrero State. 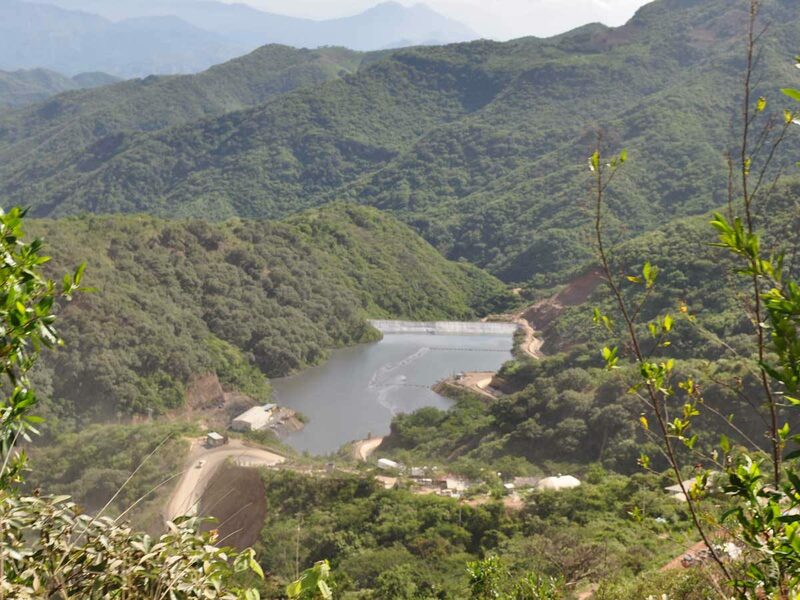 JDS initiated the facility design and construction together with Nyrstar on Naranjo Alto, with a $32M budget and a one-year schedule time-line including 900K m3 of cut and fill. The facility included an HDPE liner. 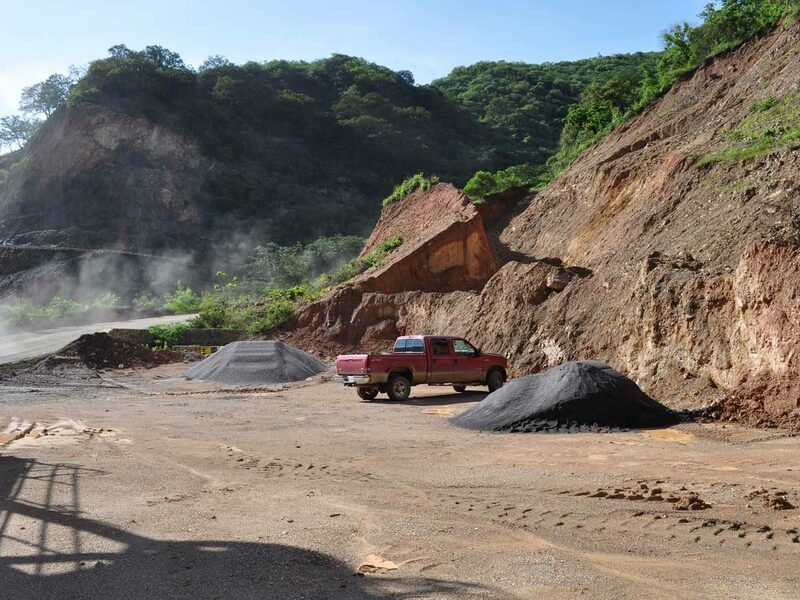 JDS procured a local earthworks contractor and mentored operations personnel to achieve budget and schedule. JDS lead a project design review to stage and reduce capital costs. 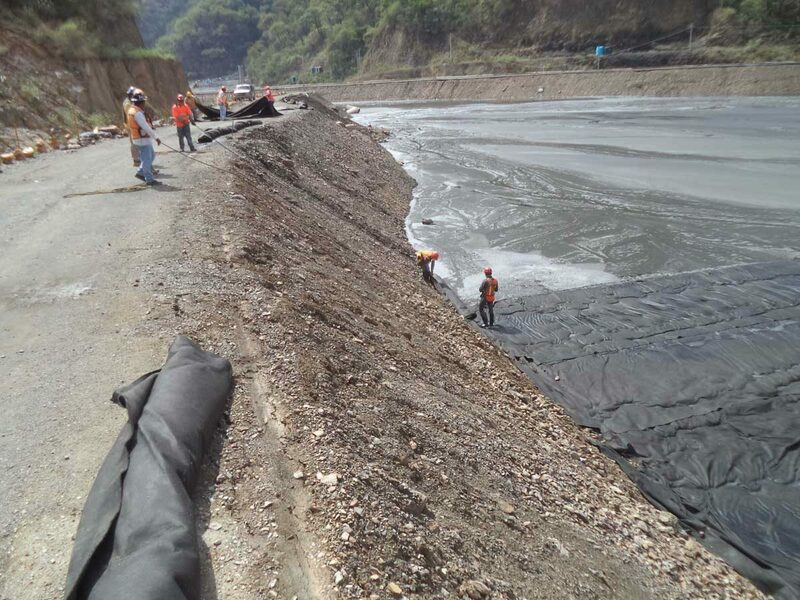 During the reassessment, JDS managed the expansion (raise lift) to the existing tailings pond. A local contractor was utilized and was completed under budget and on schedule.